Very Good. 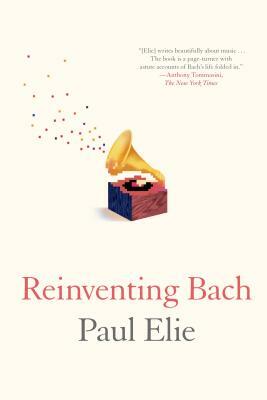 In Reinventing Bach, Paul Elie weaves a spell binding and polyphonic account of our greatest composer's life and work and how it drove the audio revolution of the past century and how that very revolution bought Bach many new listeners. 512 p.